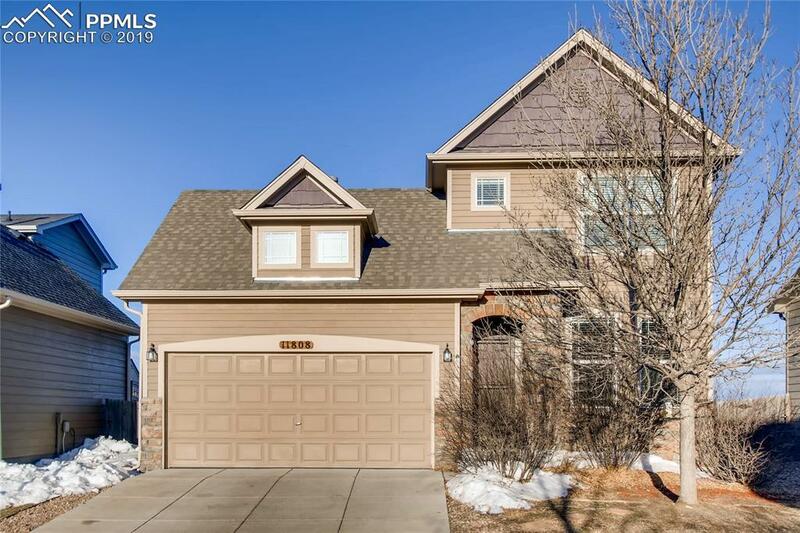 Beautiful and well-maintained 2-story home located on a cul-de-sac with fantastic mountain views! 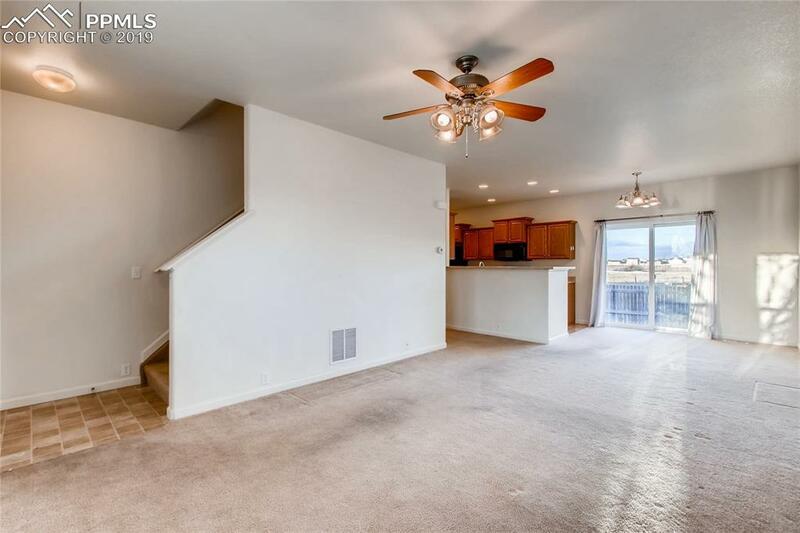 Conveniently located near restaurants, shopping centers, schools, and parks. 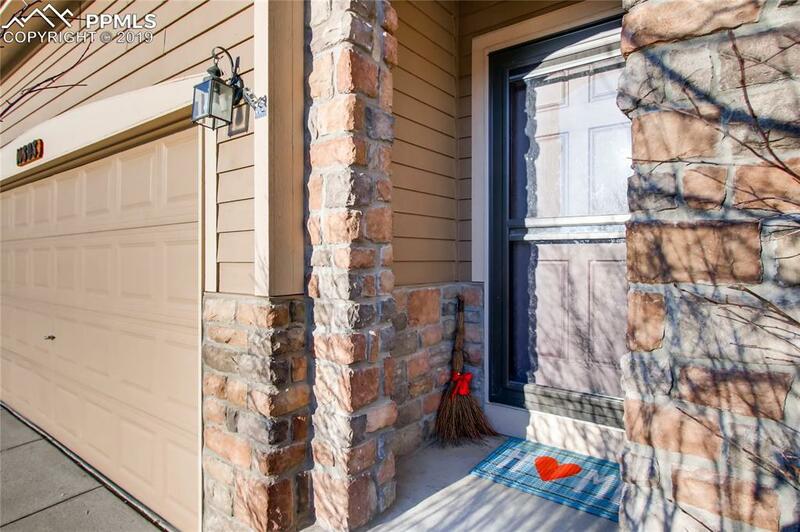 Seller will provide a carpet allowance! 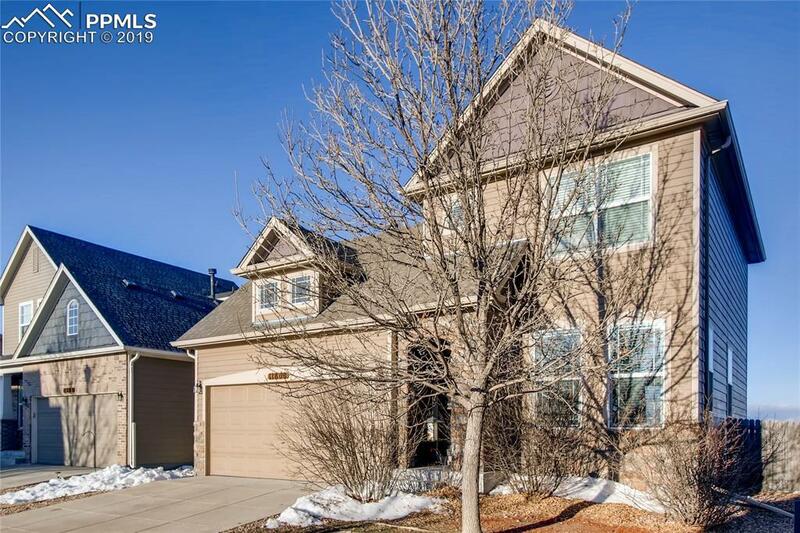 Three bedrooms upstairs, including a master with an adjoined bathroom and walk-in closet. Enjoy the two community recreation centers with pools and workout facilities. Easy access to Woodmen and Hwy. 24. Close to Peterson and Schriever Air Force bases. All appliances stay! Listing provided courtesy of Blue Picket Realty.